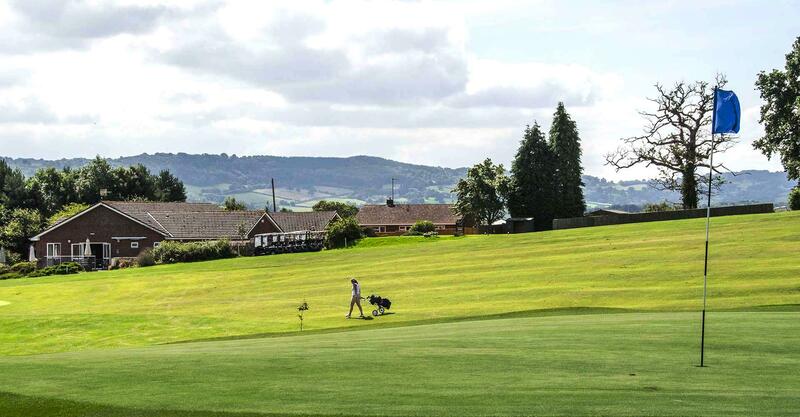 Monmouth Golf Club-this course is arguably the most beautiful and scenic course in the whole of Wales. 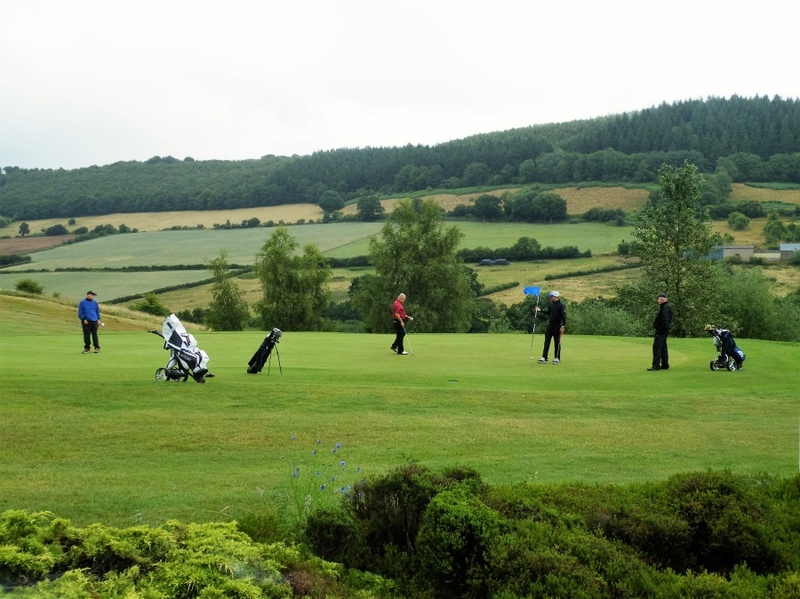 The course itself was founded in 1896 and comes complete with deer, pheasant and other fantastic wildlife. 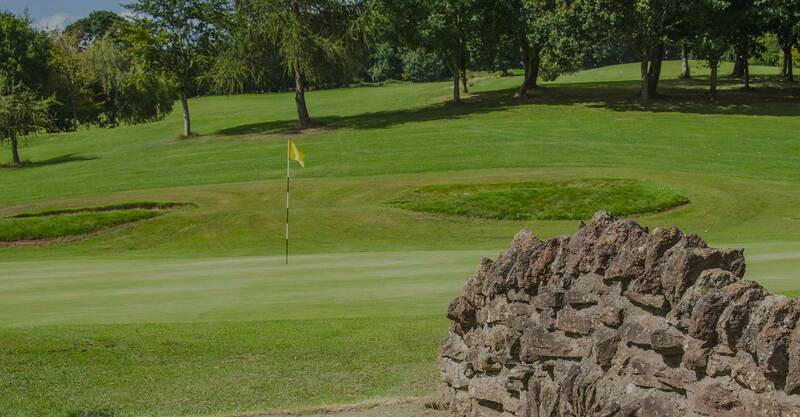 Monmouth golf club is situated on undulating high ground to the north of the town. This is certainly a very forward thinking members club and one, which is particularly modern. Monmouth is very proud of their well-earned reputation as a friendly club. They go out of their way to welcome visitors and ensure that everybody has a very enjoyable day out. 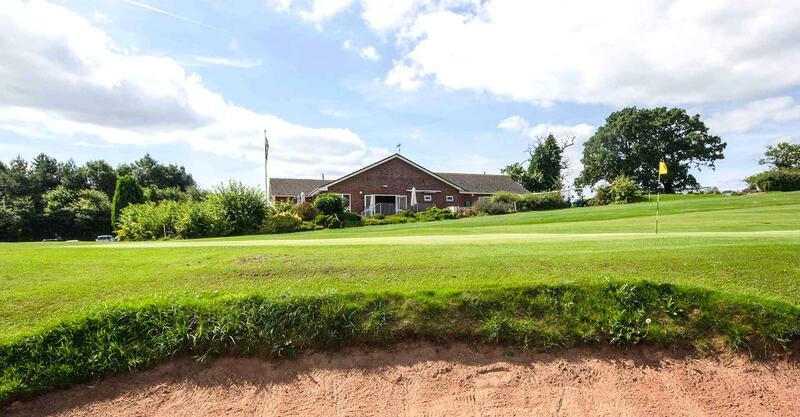 The friendly staff offer full catering and bar facilities in the clubhouse, overlooking the surrounding countryside. The golf course itself is certainly a pleasure to play on but also a fine test of challenging golf. 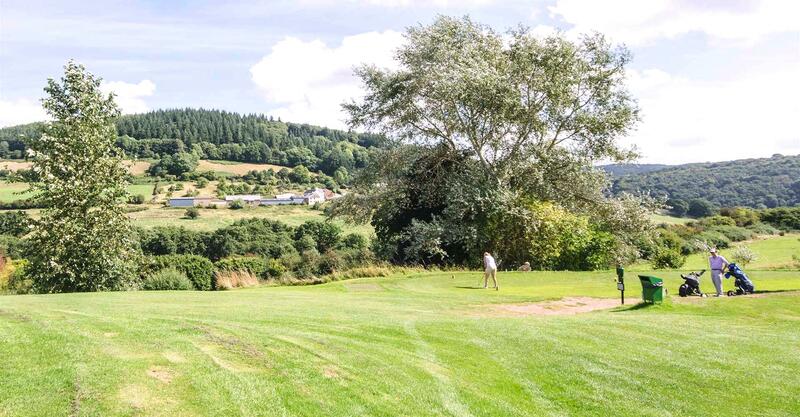 You’ll get magnificent views of The Wye Valley to The South, Forest of Dean to the East, Herefordshire to the North and Welsh Hills to the West. 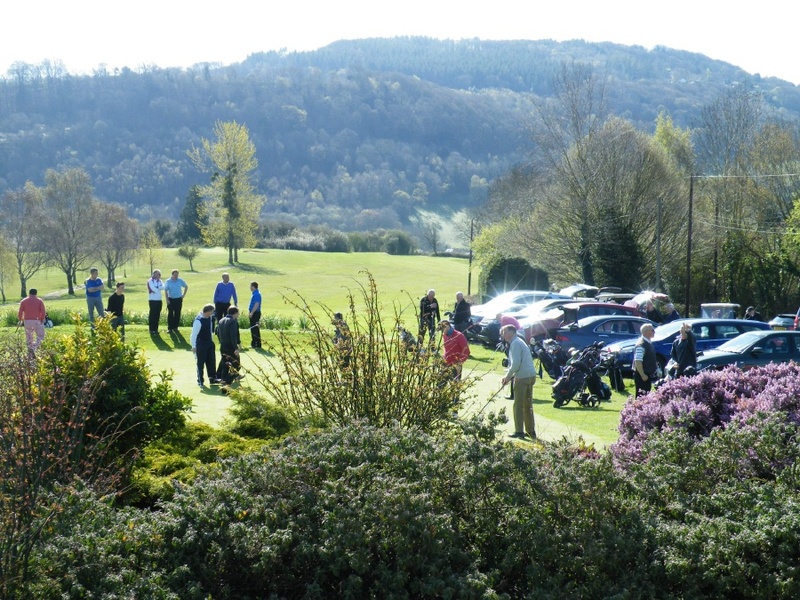 The 8th hole (Cresta Run) has also recently been included in a new publication. ‘Britain’s 100 Extraordinary Golf Holes.